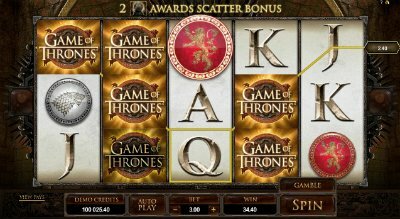 To the attention of all fans of fantasy, as well as those who are looking forward to the release of the new season of the favorite series movie, the Microgaming company has introduced its new creation: slots based on the Game of Thrones. This is a game that will help you to survive the separation from your favorite characters with the benefit for your wallet. 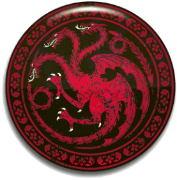 For the images of the symbols, developers have chosen to show the coats of arms of various houses, as well as the legendary logo of the project. For example, we can see the iron throne as scatter. 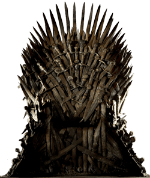 To plunge into the atmosphere of the Game of Thrones and start playing, you need to select the size of the bet.  In this regard, the Microgaming company remains true to itself: the player is given the choice of the minimum rate to the maximum, which may be the entire amount of the player's money. As the special features of the game, there is a variety of additional bonuses available to players when they gather a certain number of the same characters in a row. Another indisputable advantage of this project is a number of pay lines. The game offers a maximum at the moment the number of lines: 243 pieces. The player chooses the number of them, as well as the size of his or her bet. To activate the automatic game, you only need to select a specific number of consecutive rotations: 10 or more. The demo version of the game will give any player 2000 demo coins and will allow getting used to the atmosphere of the game. Those who are familiar with the TV series of the same name will quickly find a common language with these slots. Furthermore, as background music in the game plays the melody from the series, this helps to recall the events in the film immediately. You are sure to capture the powerful energy of the film, which will entice you for a long time. As an added bonus slots offer super game using images of coats of arms of various houses. Each coat has its value; in order to win, the player must collect a certain number of chips on the playing field at the same time. It is possible to double your winnings: the player has to guess on which side the coin falls. Depending on whether it will be heads or tails, the winnings is doubled or burnt.